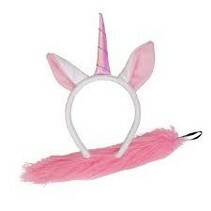 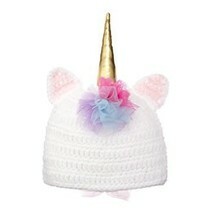 Why be anything else when you can be a unicorn? 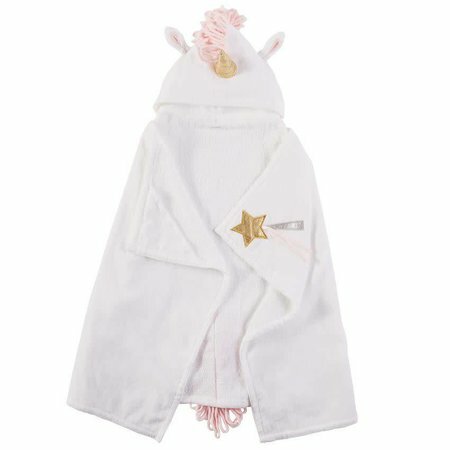 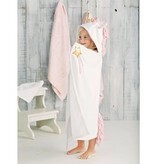 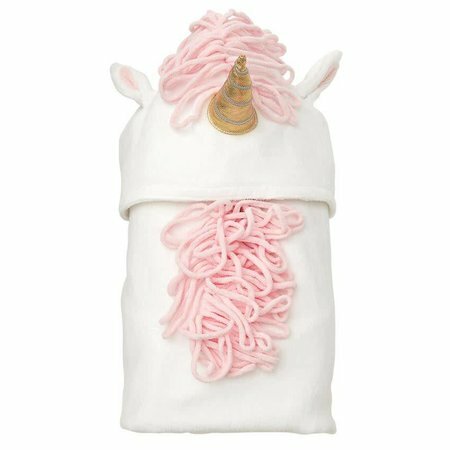 This cotton terry cloth hooded towel features chenille loop mane and tail, dimensional ears, metallic plush horn and coordinating metallic wand applique at corner hand "pockets." 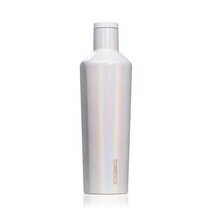 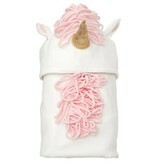 It's as whimsical as it is functional and would make the perfect gift! 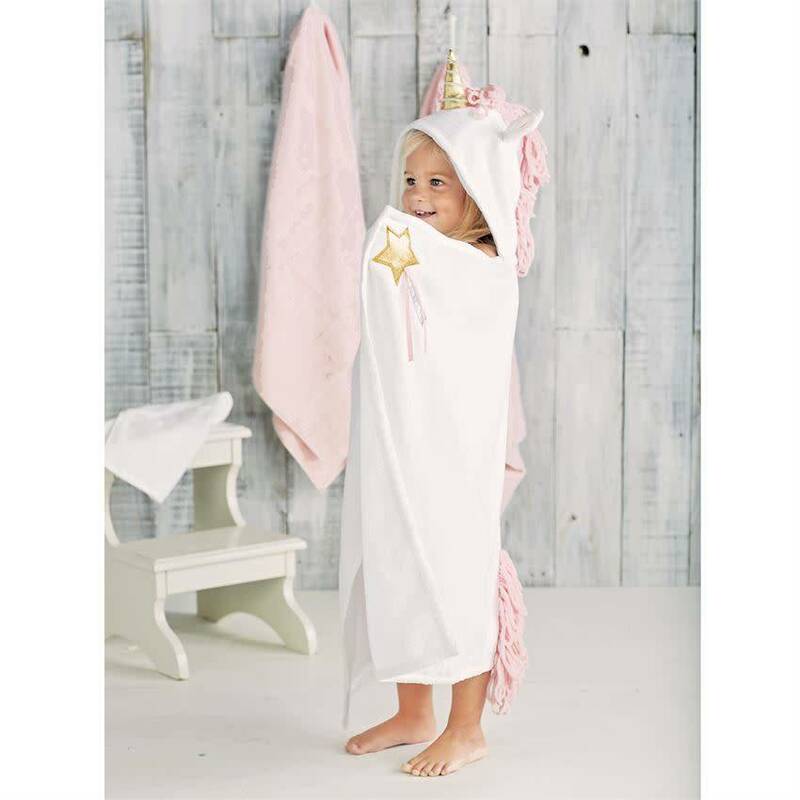 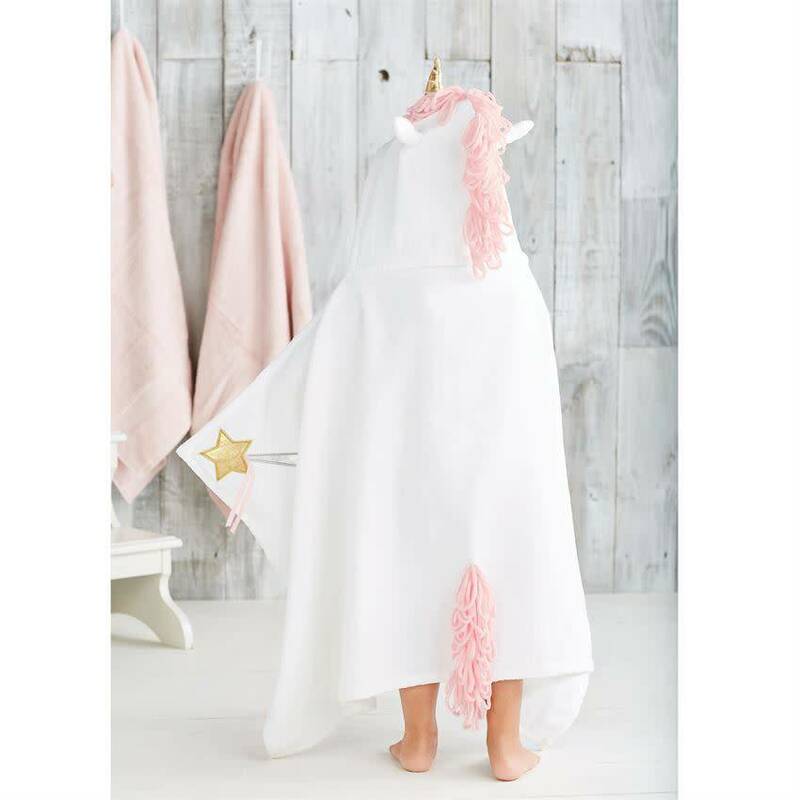 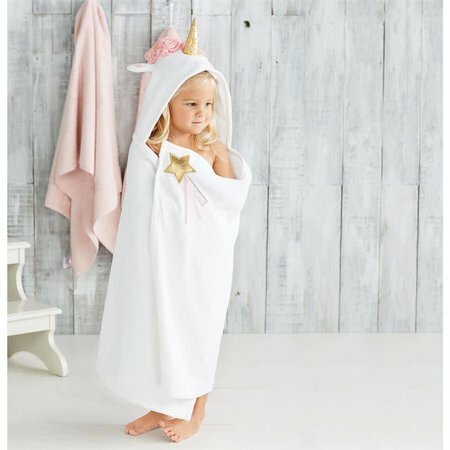 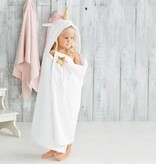 Cotton terry cloth hooded towel features chenille loop mane and tail, dimensional ears, metallic plush horn and coordinating metallic wand applique at corner hand "pockets."